We welcome all individuals and groups.  Please complete the form to request a reservation to ensure we have the time and space to properly welcome you and guide you through our museum. Self-guided tours are available during regular hours from 9:00am – 4:00pm. We invite you to visit our museum; read about our history, the history of the aircraft, and meet our knowledgeable staff and volunteers. Groups of 10 or more will receive a discounted rate. Please call for more information. We invite you to schedule a group or guided-tour today with us. Our tours are docent-guided and provide our visitors with information regarding our aircraft, spacecraft, boneyard, and restoration hangar. Come and learn all about the history of aviation and our beautiful museum. Complete the form and someone will be in touch with you to reserve your group for one of our docent-guided tours. Please be aware that any group that arrives without a prior reservation will be subject to paying full price for admission and not guaranteed a docent-guided tour. Groups of 10 or more will receive a discounted rate.